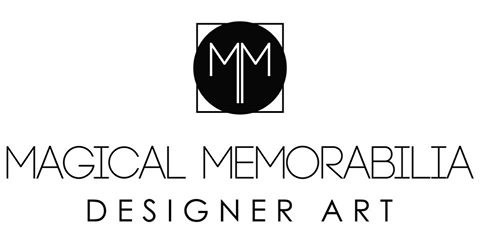 Magical Memorabilia is Australian owned and has three key components to its business, namely custom picture framing, memorabilia and fundraising. All our memorabilia is sourced by the licensees of products. If at any stage there is an item we do not have listed please feel free to call us or send an email and will endeavor to source the item for you. We also custom frame anything from those personal memories such as photo’s, family portraits, baby photo’s, certificates, wedding items (jewellery, shoes, grooms tie & socks), military items, football jersey,s boxing gloves, cricket bats, balls, posters, cricket tops, netball uniforms, footballs. In fact we thrive on framing those unusual items. We are more than willing to provide an obligation free quote for any customer. All our framing methods and products are neutral free and we can meet all budgets.